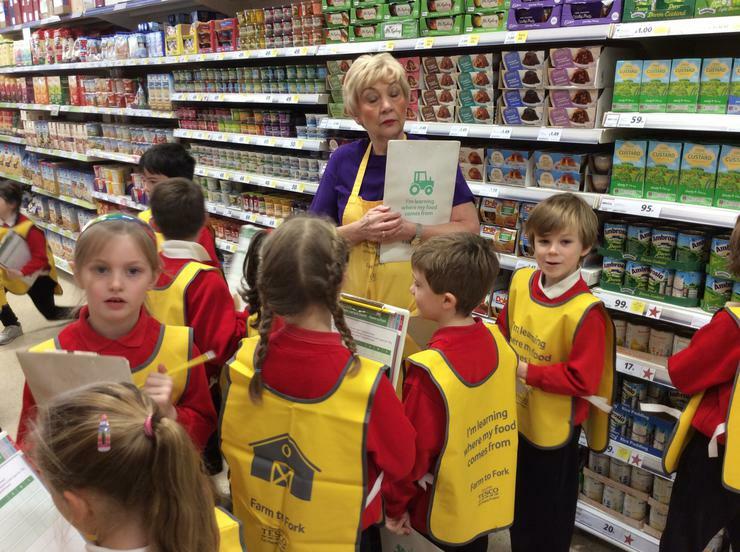 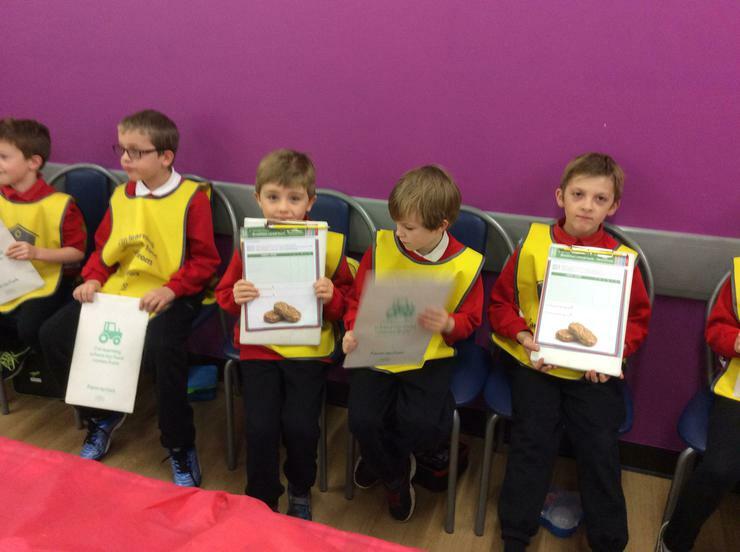 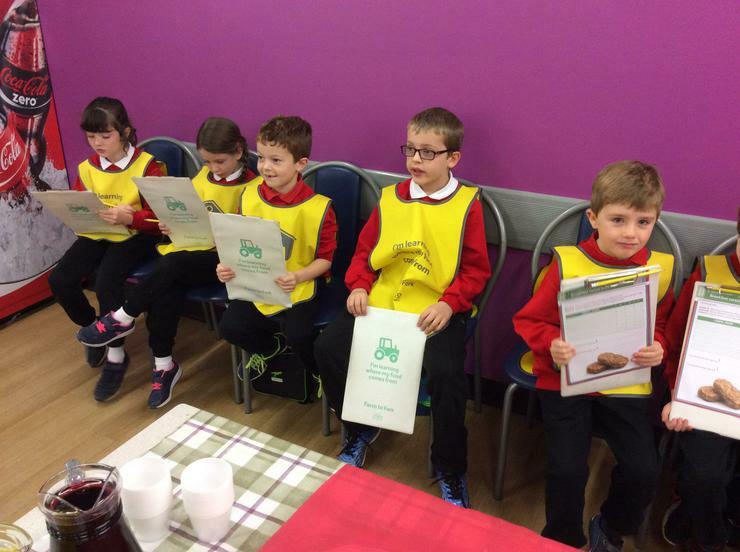 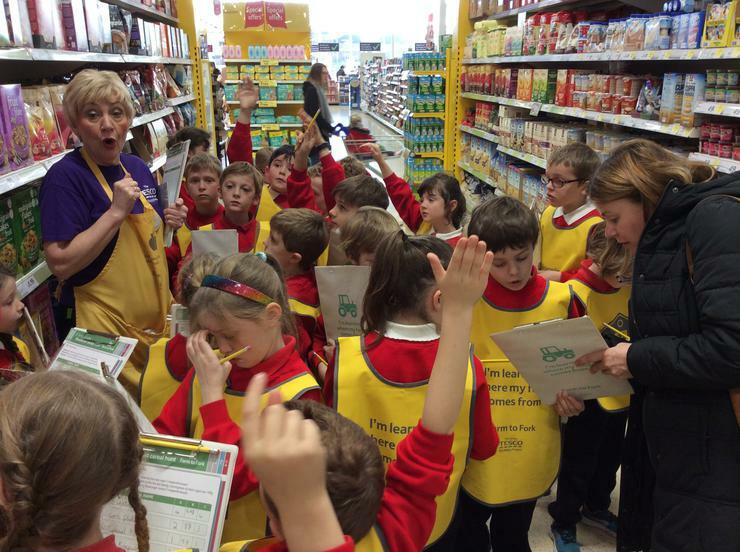 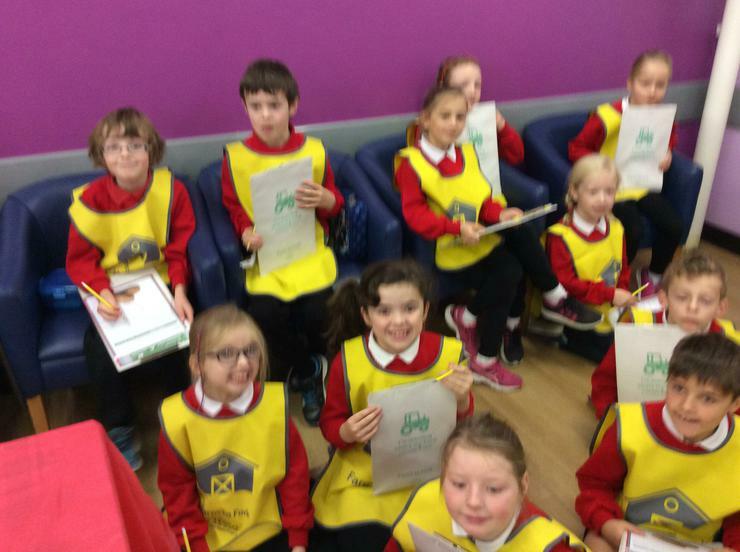 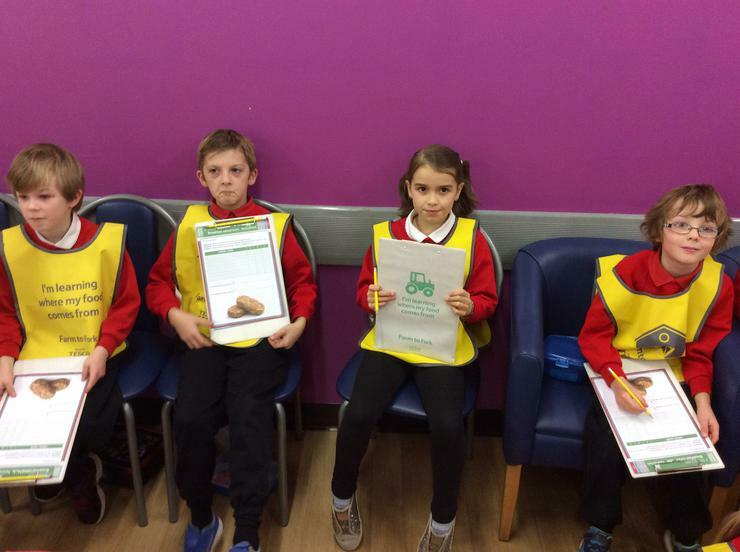 invited to Tesco on the Castlereagh Road, to take part in their ' Farm to fork' project. 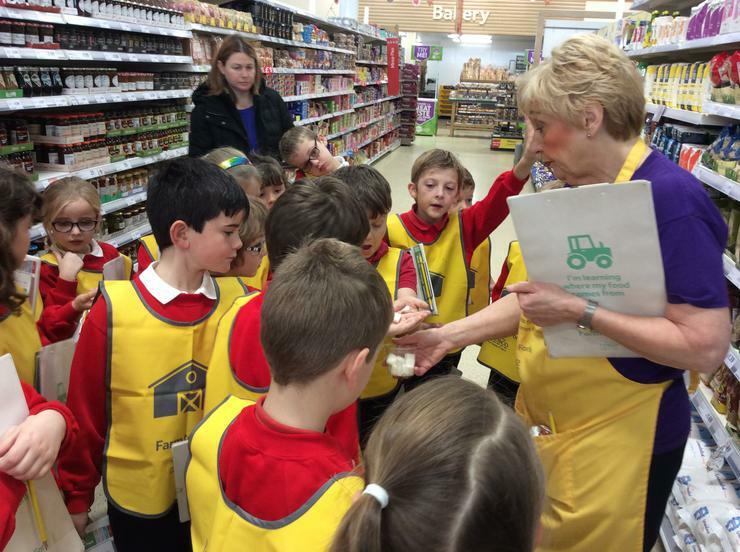 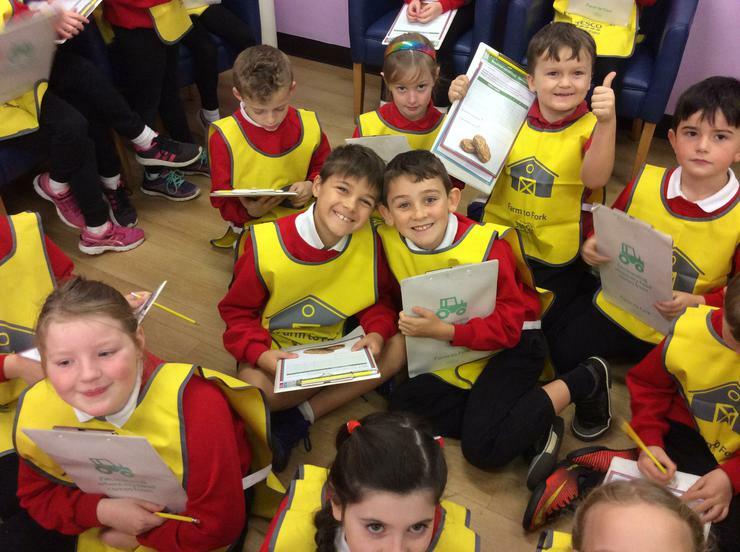 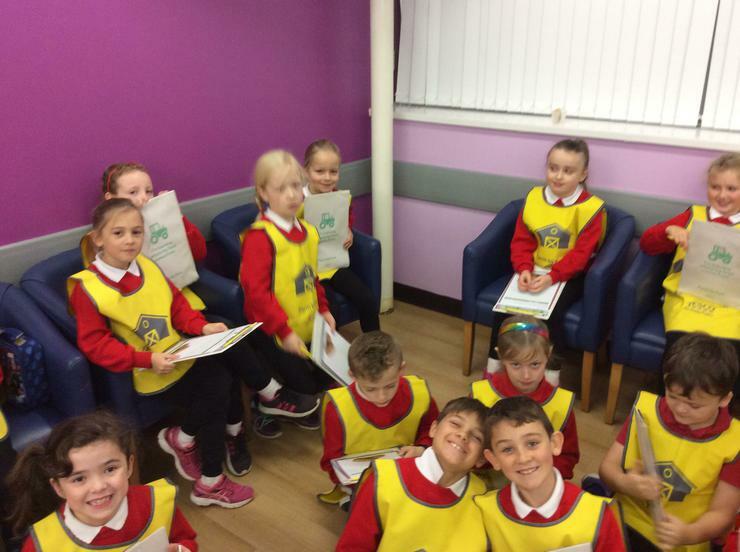 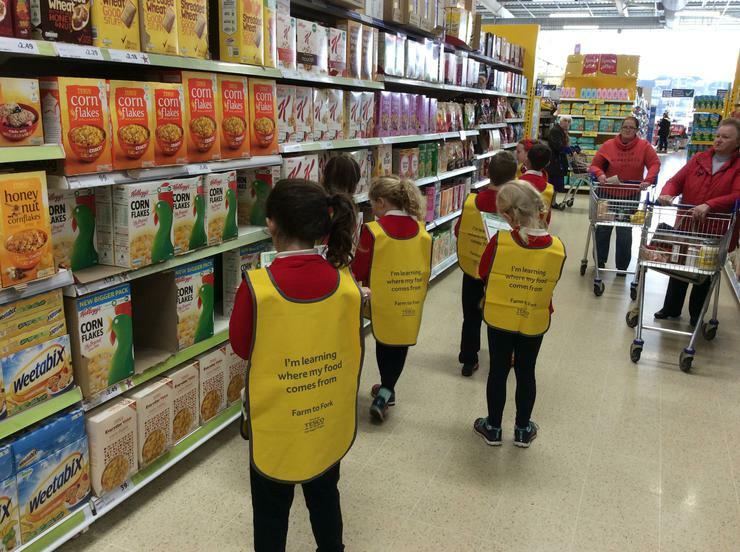 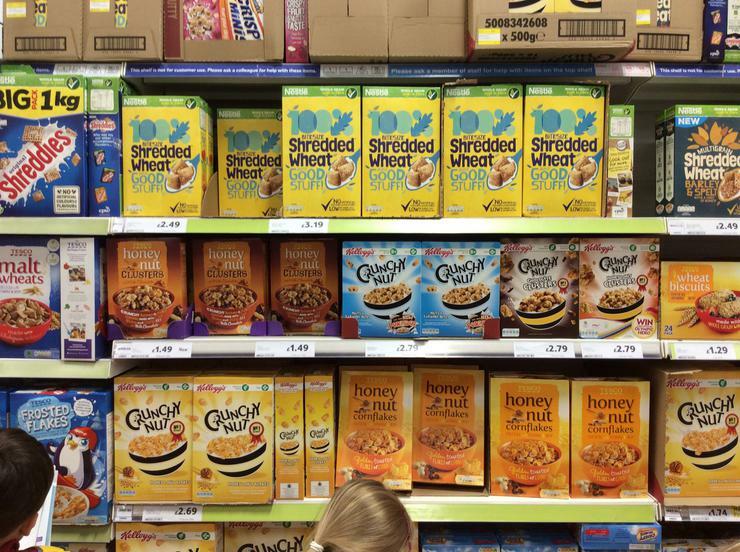 We learnt all about the sugar content in cereals and about different types of fruit and vegetables. 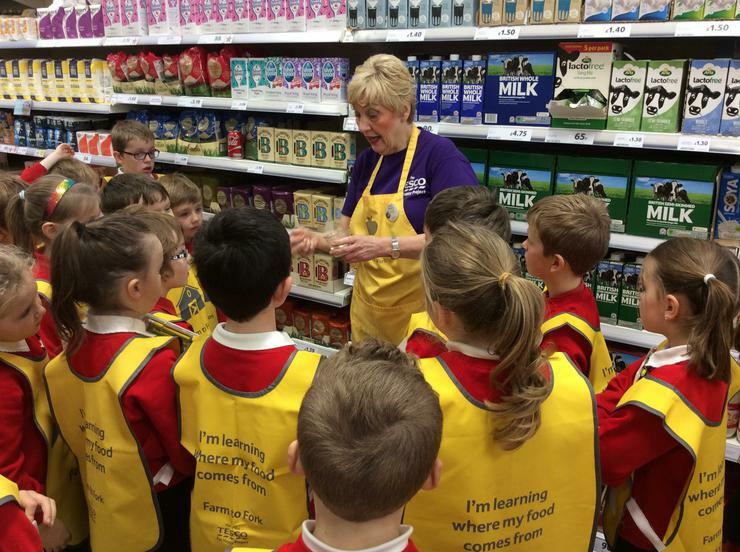 Our guide was called Arnette.